Residents of Inspirations Senior Living are not the only local residents who can enjoy the various activities offered at the facility. Community Relations Director Tonya Brum said the facility recently began holding Sunday worship services, much to the delight of the residents. “The services started last month and the residents are enjoying this new addition to their week,” she said. Church services start at 2 p.m. with a different pastor every week. Brum said all are welcome to attend the service, but the facility needs to know roughly how many people they will need to accommodate, as local residents are also invited to attend each Sunday. 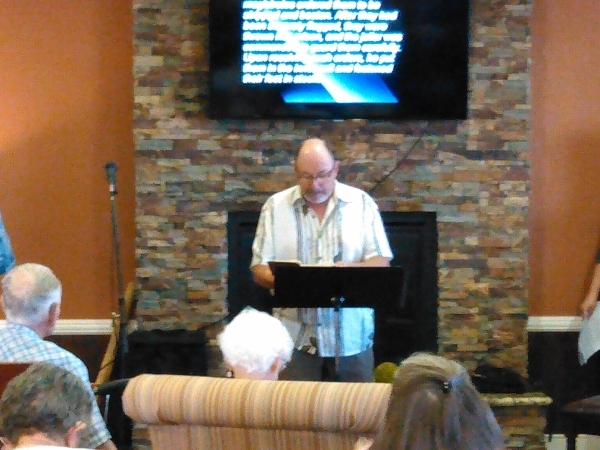 Pastor Jim Huntington from Faith Fellowship at 2190 N. Blagg Road oversaw last Sunday’s service. He noted that he’s scheduled to return again in September. Inspirations Activities Director Kelly Almond said the residents at the facility have embraced the regular church service since it began last month. 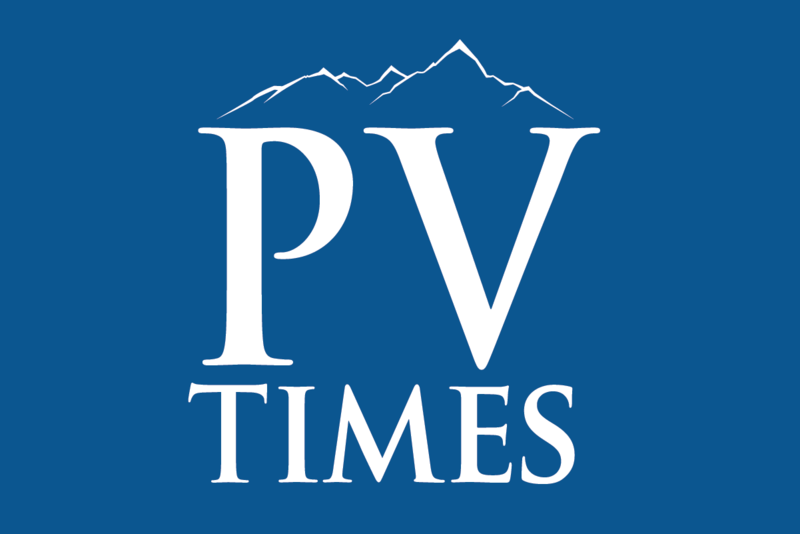 Prior to Inspiration’s church services, residents were transported to a local church, which Almond said presented a few minor problems, as only a handful of residents who follow different Christian teachings would participate. As a first for the facility, Almond, who is an accomplished musician said he’s forming a troupe of vocalists at Inspirations to provide entertainment to various venues in the community. Earlier this month, Inspirations held a travel exhibition where residents were treated to a presentation on an Alaskan travel cruise. Other previous events at Inspirations include seminars on avoiding scams and becoming victims of crime. Inspirations Senior Living is located at 1554 S. Java St.
For more information on activities that include the general public, call Tonya Brum at 702-845-4748.